New Zealand’s resource management system is extremely important to the country’s environmental, social, economic and cultural well-being. But there are increasing signs the system is not performing well. Many indicators of environmental health are now rapidly declining, and the system is also failing to deliver on social, economic and cultural outcomes, including in our urban areas. There is an urgent and compelling need for New Zealand to rethink how it manages its natural and physical resources. Over the past 18 months, the Environmental Defence Society has been taking a first-principles look at New Zealand’s resource management system. This has examined our ethics, principles, legislative design choices, institutions, participatory arrangements, plans, economic instruments and behavioural incentives. The final report, which will be launched in February 2019, outlines three broad models for what a reformed system could look like. The current project builds on this work to identify and develop in detail a specific and tangible preferred model for a reformed resource management system in New Zealand. It will then chart an effective and pragmatic pathway from present settings to the reformed model. The work is particularly relevant given that the Minister for the Environment has signaled that the Government will initiate a first-principles appraisal of the resource management system from mid-2019. $120,000 over 12 months in 2019. This was a co-funded project with the New Zealand Law Foundation, which contributed a similar amount. EDS is a non-for-profit environmental organisation comprised of resource management professionals. EDS brings together the disciplines of science, law and planning to advocate for the environment. EDS undertakes research and policy analysis on important environmental law and governance issues and profiles key topics through seminars and conferences. 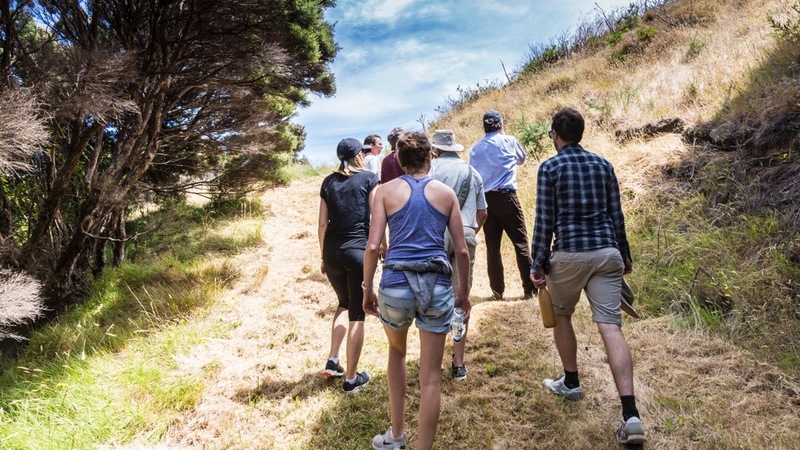 In its activities, EDS seeks to build constructive partnerships and relationships with iwi, community organisations, businesses and government agencies.